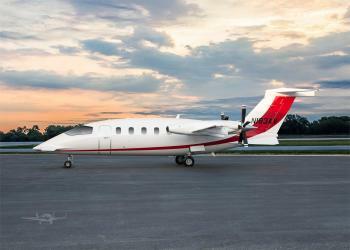 NON Ex-Avantair aircraft, Great opportunity! Call Today! Airframe: 3,127 Hours 3,190 Landings Engines: Engines (PT6A-66): Engine #1: 3,127 TTSN 3,190 TCSN Engine #2: 3,127 TTSN 3,190 TCSN......more. 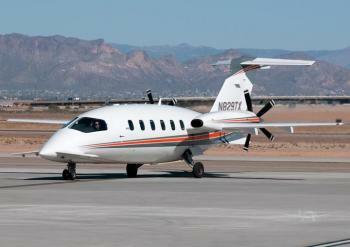 Exceptionally maintained all Corporate owned and operated Piaggio Avanti II boasting new paint, new custom interior, fresh landing gear overhaul and new engine overhauls with 100% engine coverageb by ESP. 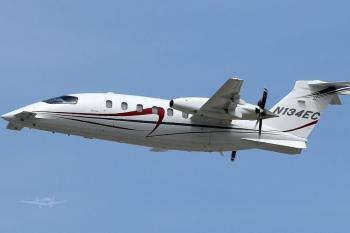 This aircraft has it all including the new GoGo Avance WiFi system. The flight deck has the IFIS-5000 integrated avionics suite for greater pilot situational awareness which includes the ability ......more. 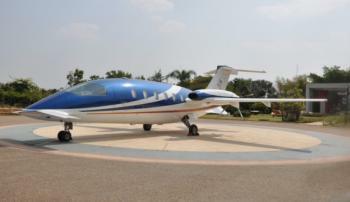 EXOS Aviation is pleased to present this 2007 Piaggio Avanti II with 2015 Paint and Interior. It has a 2016 Nose Gear Overhaul and recent B Inspection and a 5 Year inspection that was completed in 2018. Airframe: Total Time 7223; Total Landings 5,565 Engines: PT6A-66B Left Engine PCE-RW0010 Time Since New 5,700, 1,774 SMOH, 1826 TTO Right Engine PCE-RW0005 Time Since New 6,763, 2,780 SMOH, ......more. 5 year / 60 month inspection completed by Intercontinental Jet Center in Tulsa. Owner is motivated. 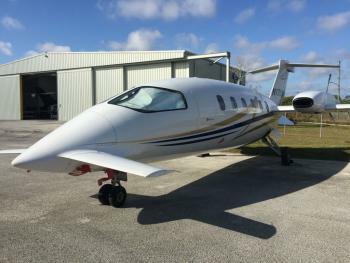 Price reduced to $1.795m This fabulous 2007 Piaggio Avanti II boasts some big features to include low total time, partial JSSI engine coverage, IFIS-5000 avionics upgrade and the Aerowave 100 Wi-Fi system. Currently being maintained to Part 135 standards with all inspections current. Call, email or ......more. 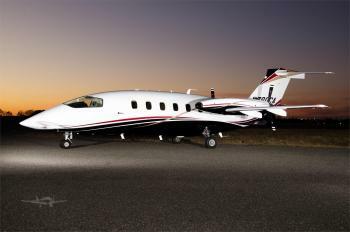 You won't find a better deal on an exceptional part 91 owned, one owner since new aircraft. All Piaggio service center maintained. Paint and interior in great condition. Recent 3,6,12,24 month inspections at Greenpoint Aerospace (3/2018). Upgraded Pro Line 21 with IFIS-5000, In flight entertainment system, always service center maintained. Owner is motivated. Make an offer today. Airframe: Total......more. 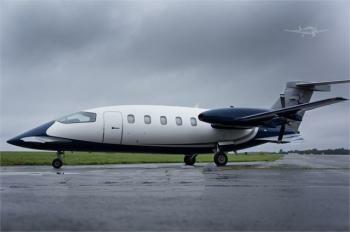 This aircraft is currently operating under Part 135 and available for outright sale. The aircraft offers the following features: No Damage History Complete Original Log History FAR Par 135 Compliant 8 Pax Seats, Including Belted Lav Seat Fully Enclosed Aft Lav with Flushing Toilet Refreshment Center Freon Air Conditioning AvTrak GlobalNet Maintenance Tracking Fresh Prop Overhauls *Note......more.